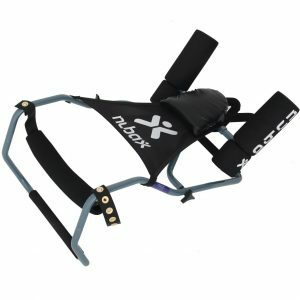 Back traction is used to decrease pressure in the lower back. 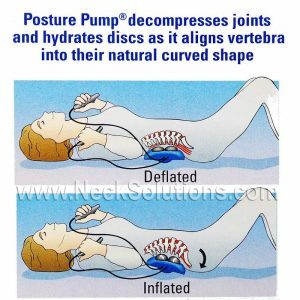 This process is often called spinal decompression, because it takes pressure off the structures of the low back or lumbar spine. Everyday activities place pressure on the spinal discs, which cushion the back against harmful pressure. 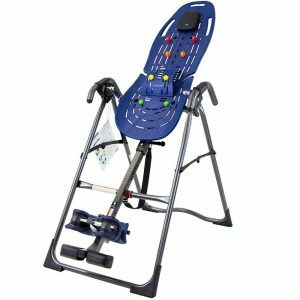 Using this therapy at home can help remove this pressure that results from chronic back conditions such as disc degeneration from arthritis, and nerve irritation from a herniated disc. Discogenic back pain is a term often used for conditions causing pain from the disc, which may be from degeneration, disc tears or herniations. In the case of degeneration, the disc looses height over a period of time. This may effect the openings from which nerves exit the spinal column, as in the case of sciatica, or may effect the joints in the back of the spine responsible for gliding motions. 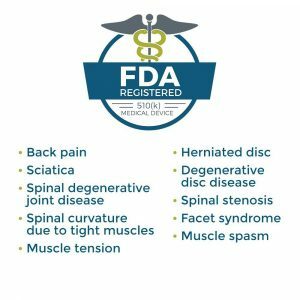 Irritation of these joints, called facet syndrome, can result from injury or degeneration, and can cause similar symptoms of a herniated disc, with radiating pain from the lower back into the hip, leg and even groin. A herniated disc causes the fluid like portion of the disc to push outward placing pressure on the sensitive nerves. This often causes pain from nerve irritation and inflammation. The increased pressure in the disc is most evident in the morning, which is why you should wait about an hour after waking up prior to doing any heavy lifting. Pressure on the disc is greatest when sitting, standing is somewhat less, and lying down produces the least disc pressure. Shortened muscles from poor posture when sitting for extended periods can become sore and go into spasm. Chronic shortening causes inflammation, then a hardening of the muscle called fibrosis. In this state, one is more prone to straining a back muscle. Muscles can also go into spasm from disc herniation or other conditions to protect other sensitive structures. This protective muscle spasm can be very painful. Because home units decompresses or takes pressure off the discs and nerves, these sensitive structures can be relieved of pain. Disc pain is reduced, joints are separated and muscles can stretch and relax. Blood circulation can also be increased, speeding up the healing process. 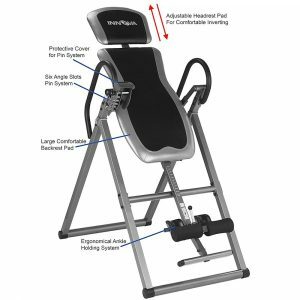 Because degenerative conditions represent a kind of collapse of the spinal structures, as noted from being taller in the morning as opposed to at night, or being sorter as you age, traction lifts and separates these structures, bringing welcomed relief of pain and tension. There is a correlation between increased disc height as seen with back traction and relief of symptoms. 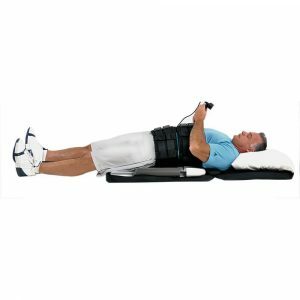 Decompression produces a suction effect, helping to pull in herniated disc material. The stretching of the muscles is often accompanied by tightening of a ligament, which can help with the return of a herniated disc. Separation of the joints can help alleviate joint irritation and widen space for nerves and blood vessels, allowing nutrient rich fluid to enter the disc. There is much study regarding the regeneration of discs from the painful type of degenerative spinal conditions. 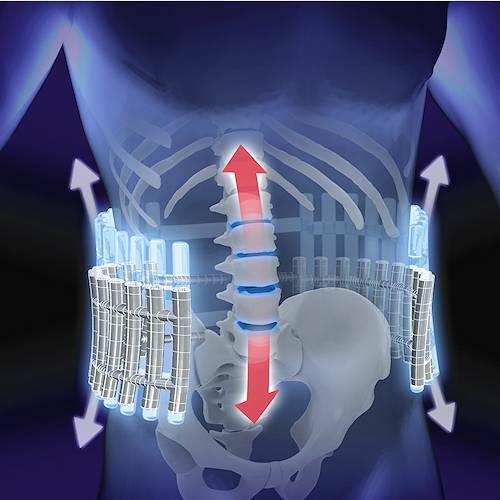 While these studies focus on bio-materials and genetic engineering, lumbar traction has been hypothesized to help with disc regeneration, allowing a decrease of pressure or decompression of these structures over a period of time, where regeneration, to an extent, may be possible. 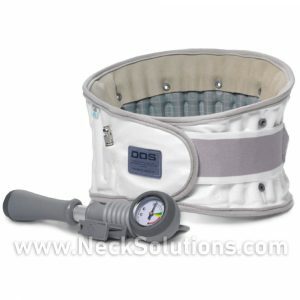 While spinal decompression machines are often used in a clinical setting, good quality devices are available for home treatment. 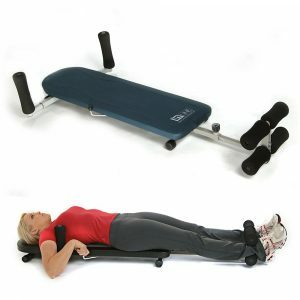 Most are used while lying on the back, while forces are generated mechanically to provide traction to the lumbar spine. 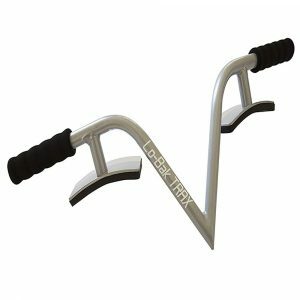 Some use a lever type force, while others use air pressure to provide traction force. 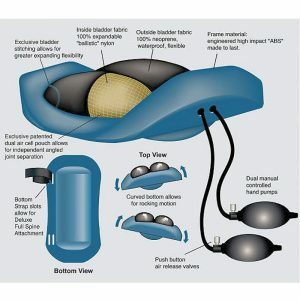 Another form of lumbar spinal traction is used as an inflatable back belt, which can be used in any position. Devices for home treatment can help maintain a low pressure environment, thus allowing for natural healing to take place. In most cases, keeping high pressure off the disc allows healing of a herniated disc without surgery. There are cases, however, where surgery is required. Where conservative measures of treatment for a herniated disc or degenerative condition fails, including back traction at home or in a clinical setting, and there is ongoing severe levels of pain, or there is any loss of bladder or bowel control, surgery may be necessary and can even present as a medical emergency. In general, traction at home is safe and effective. 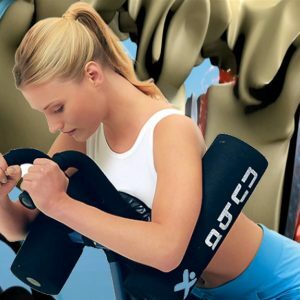 There are conditions where it should not be used like a recent injury and destructive bone diseases. It is always important to consult your health care professional regarding the use of traction devices at home in your particular case.